Song Joong Ki And Song Hye Kyo Just Got Married! 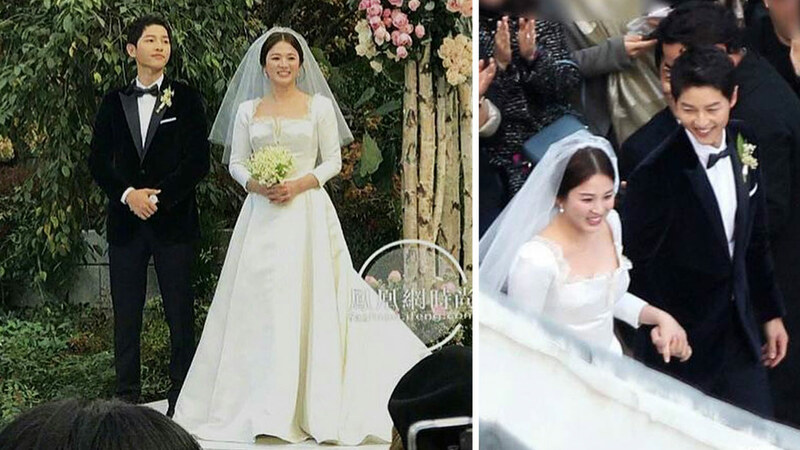 Song Joong Ki and Song Hye Kyo just tied the knot in Seoul, South Korea! The Descendants of the Sun co-stars held their wedding ceremony in the famed Shilla Hotel surrounded by friends and family. Notable guests include Strong Woman Do Bong Soon stars Park Hyung Sik and Park Bo Young, DOTS co-star Kim Ji Won, and Joong Ki's close friend, Park Bo Gum. Lee Kwang Soo from Running Man was also in attendance, as was Choi Ji Woo. The Song-Song couple met on the set of their 2016 drama Descendants of the Sun. They officially announced their engagement in July this year.